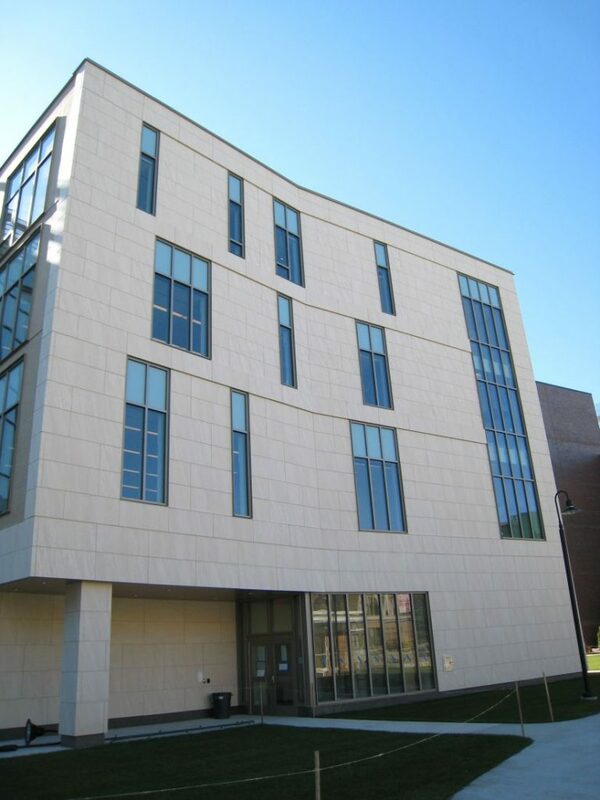 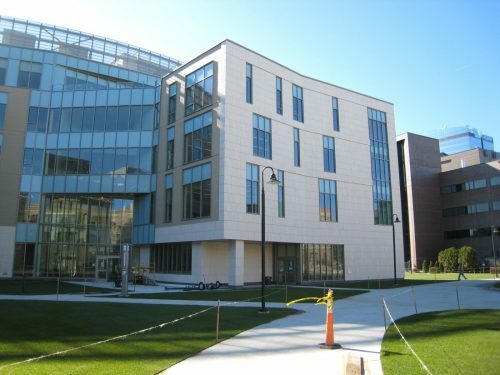 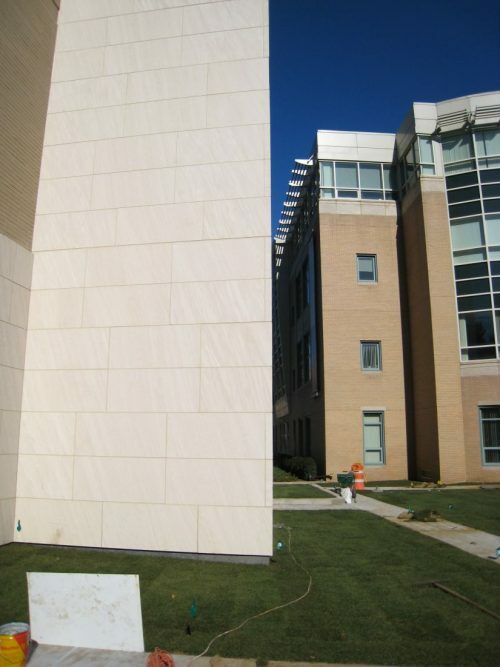 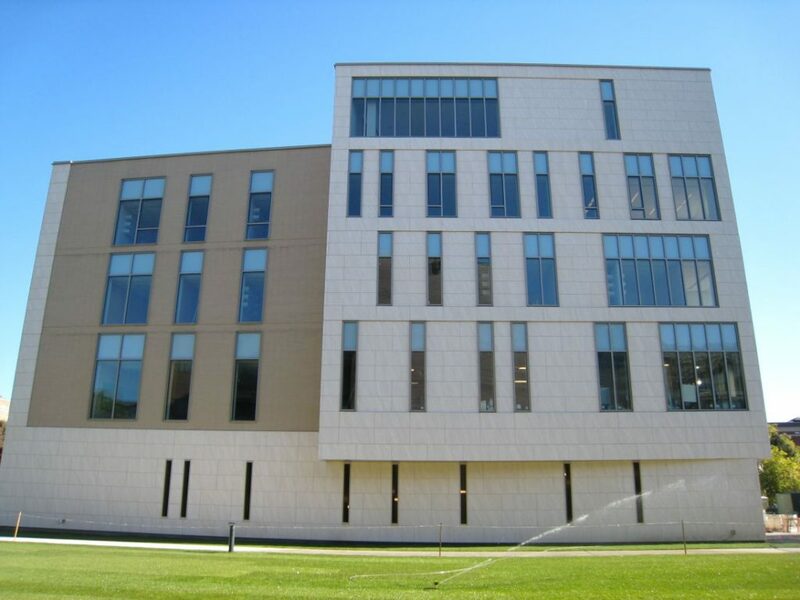 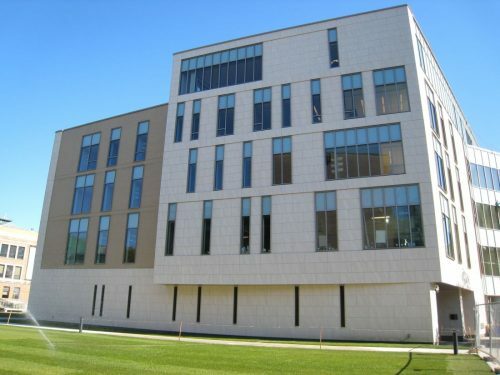 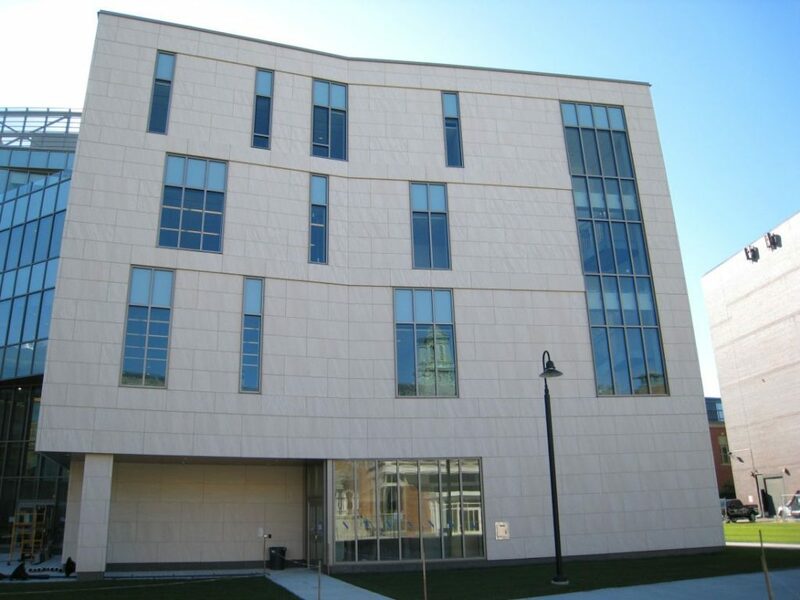 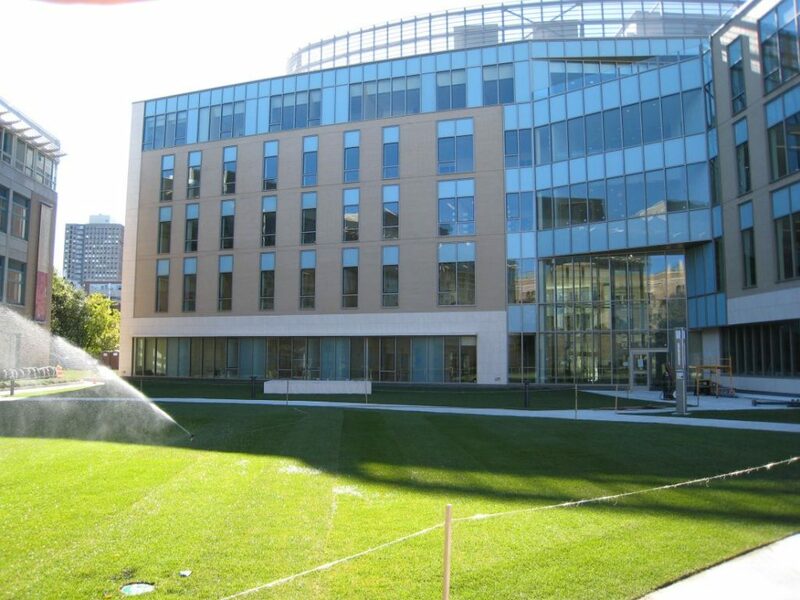 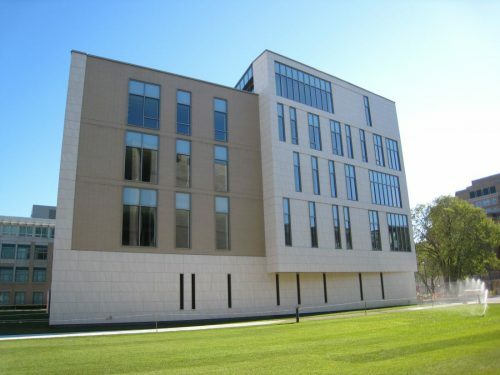 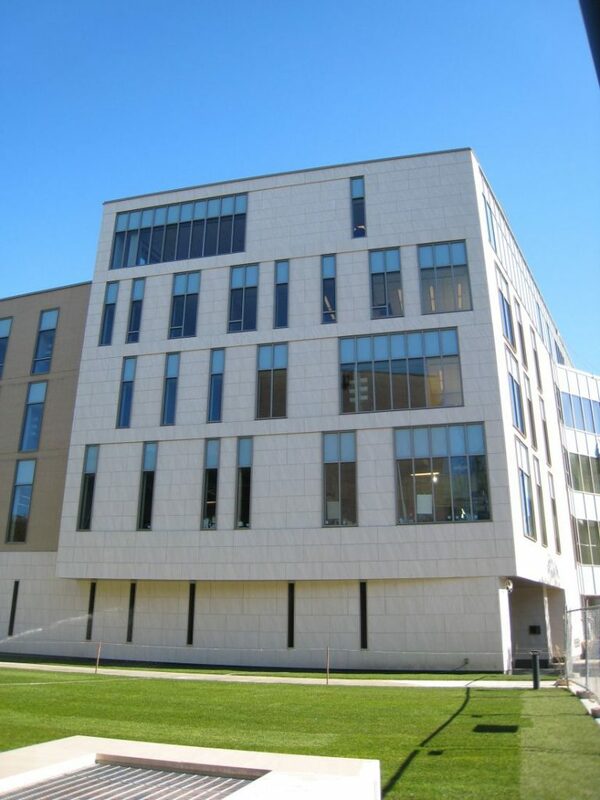 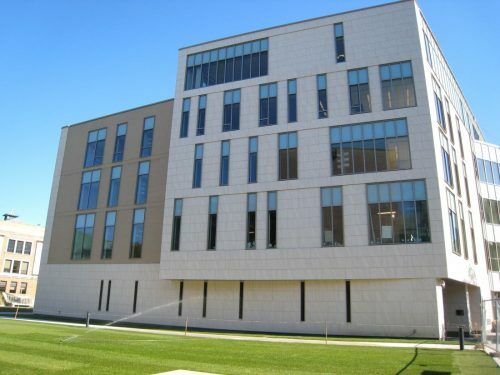 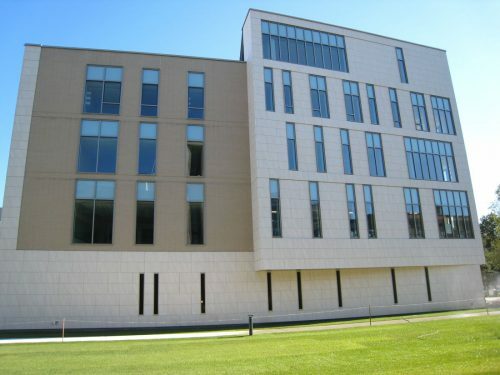 Designed by Cannon Design, Simmons College School of Management Building was completed in 2008. 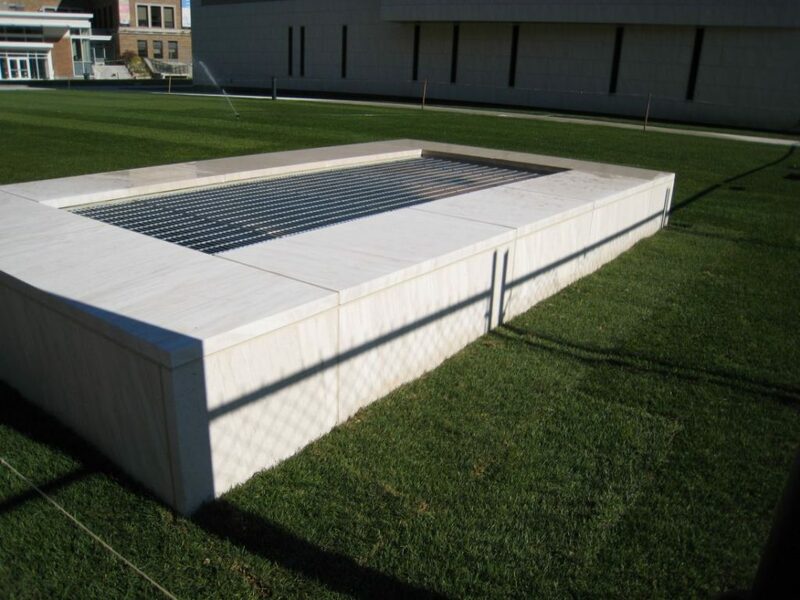 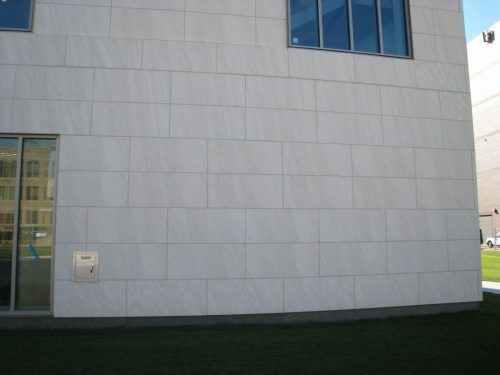 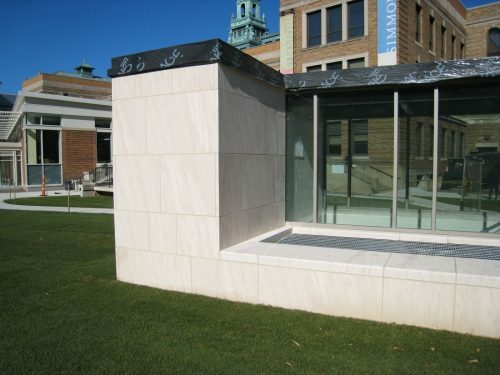 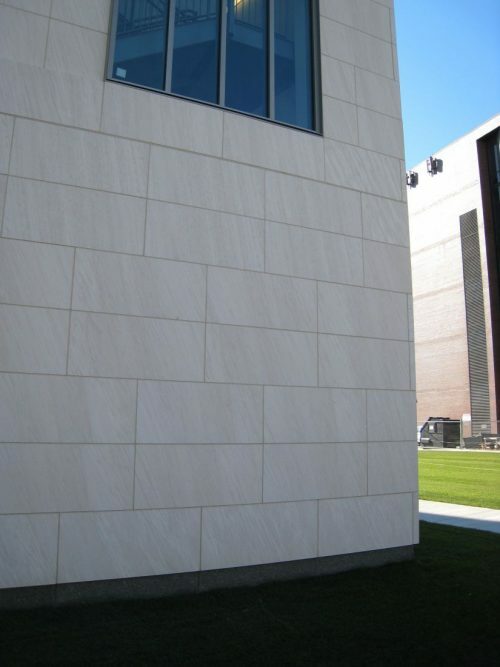 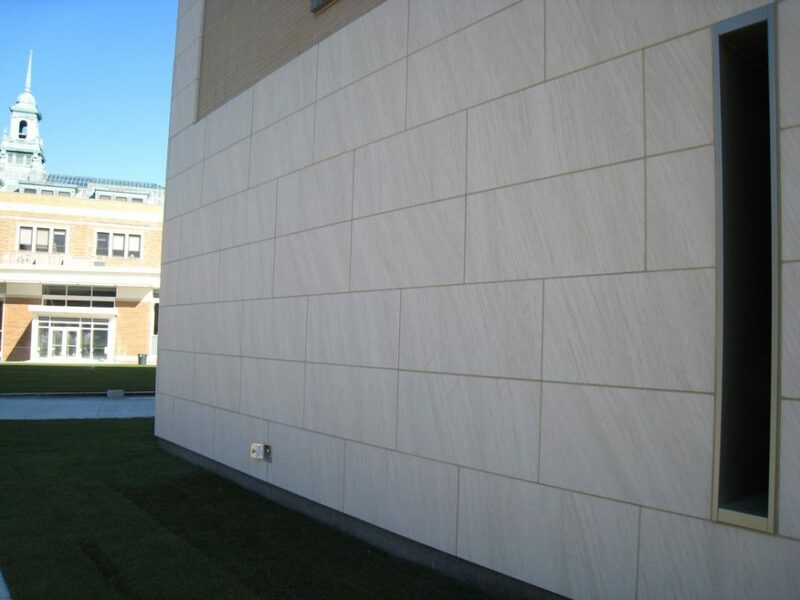 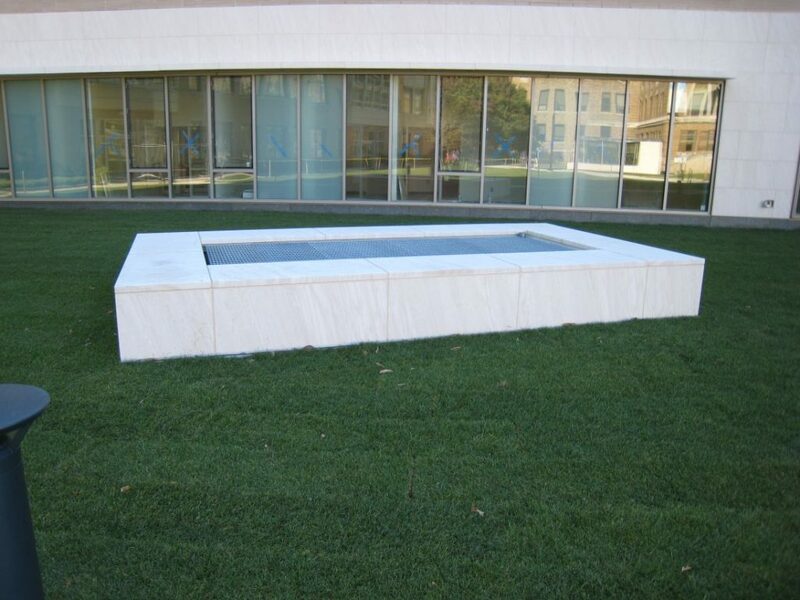 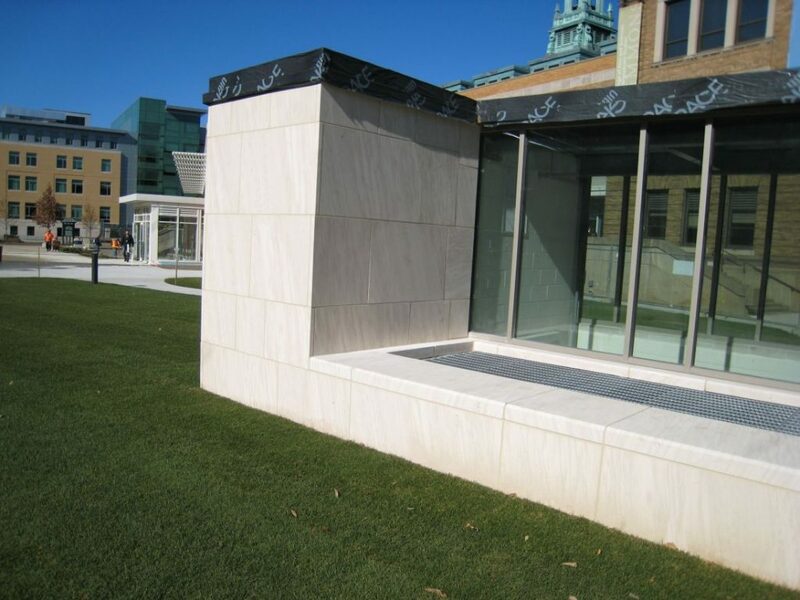 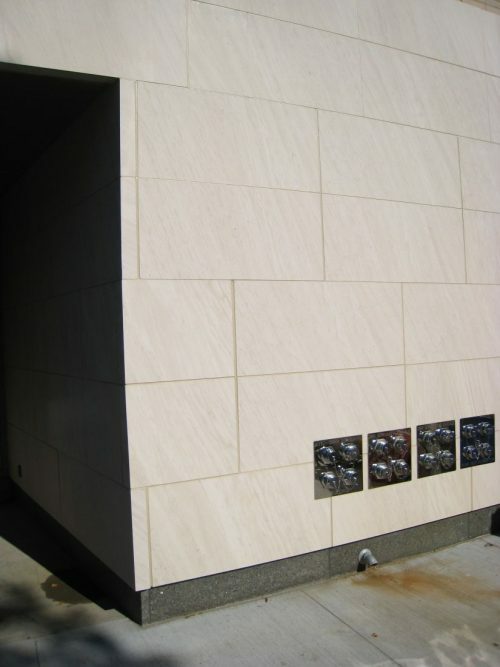 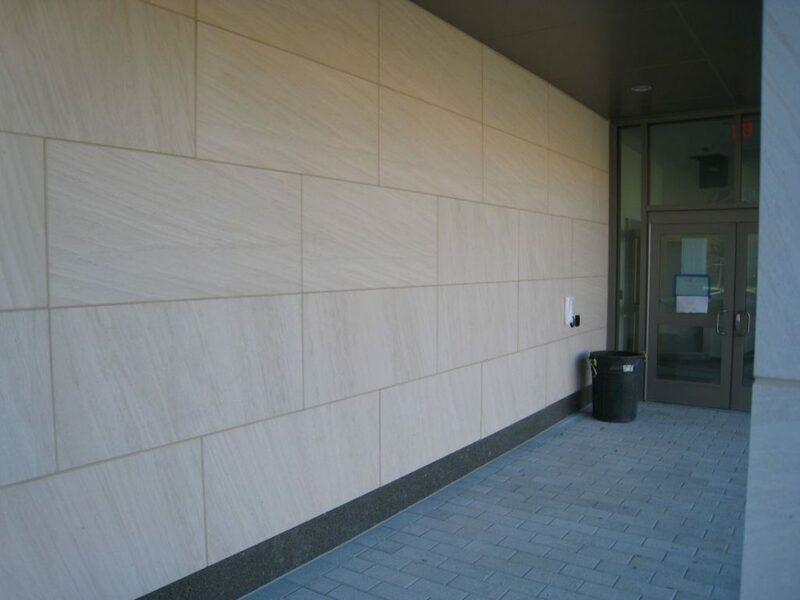 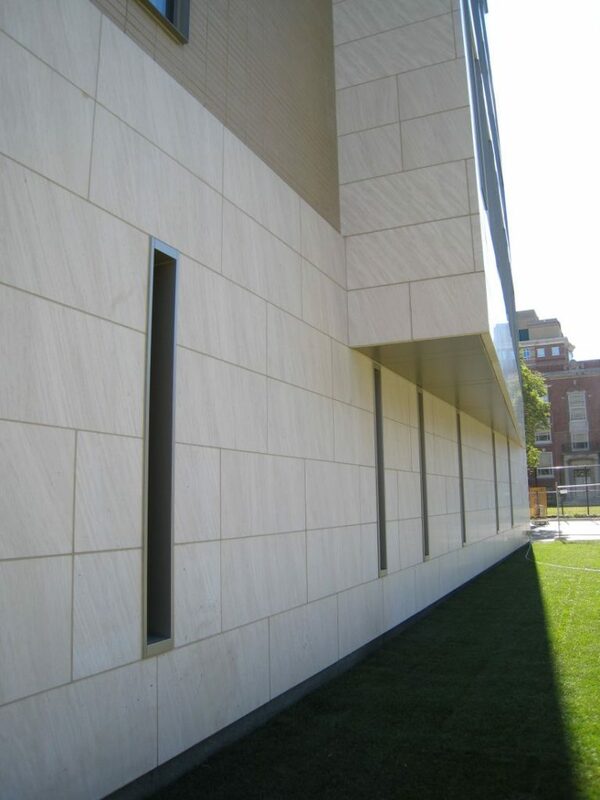 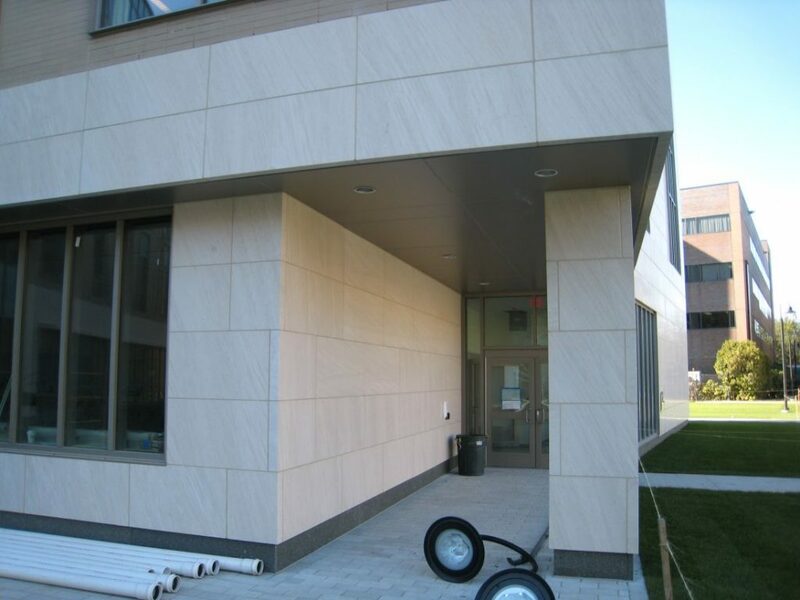 It is clad in Regina Limestone from Portugal in a honed finish, with a basecourse of dark Laurentian Green Granite from Canada. 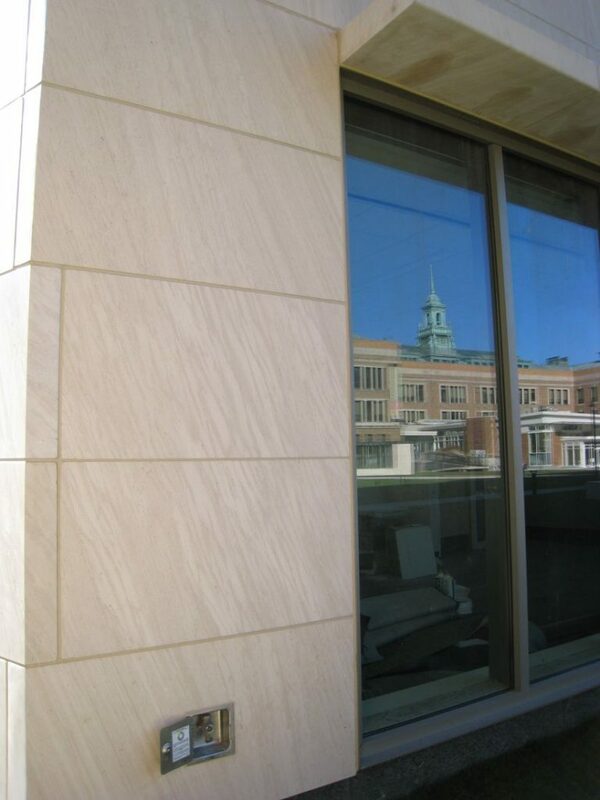 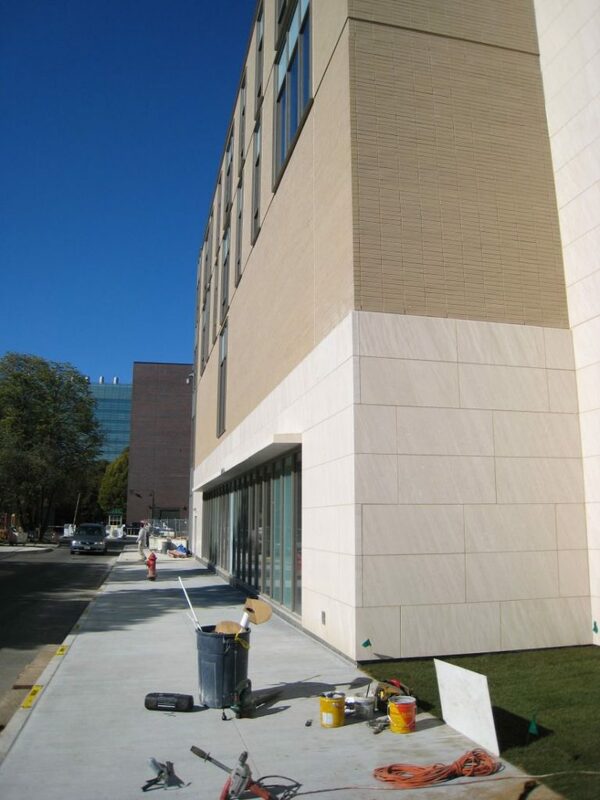 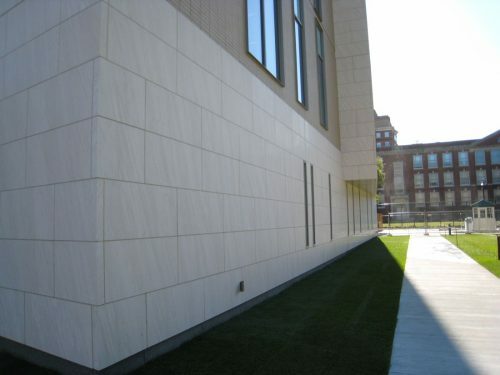 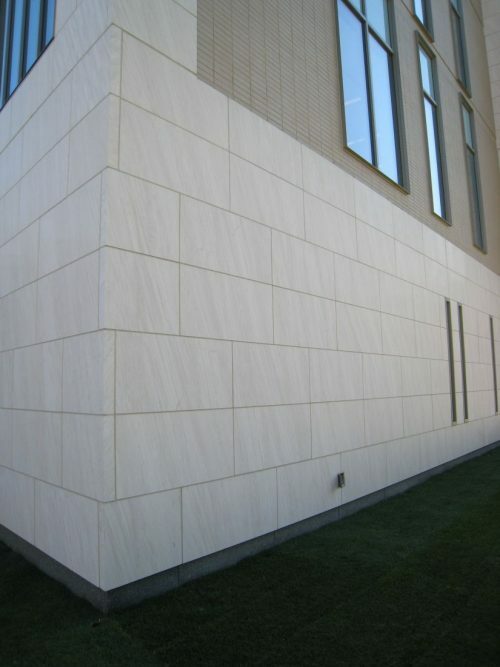 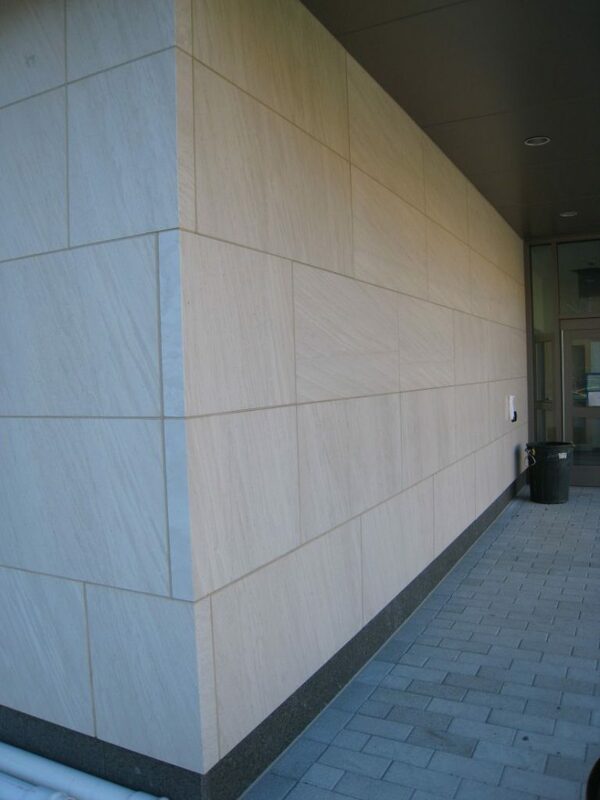 The pale ivory color of the Regina makes the building stand out from the surrounding campus.